Identify the needs that characterize millennial consumers and learn how brands can optimize their products and packaging to meet these needs in this white paper. Millennials are coveted by major brands, representing a significant and disruptive force for the global food and beverage industry. Who are the millennials and what makes them so disruptive? 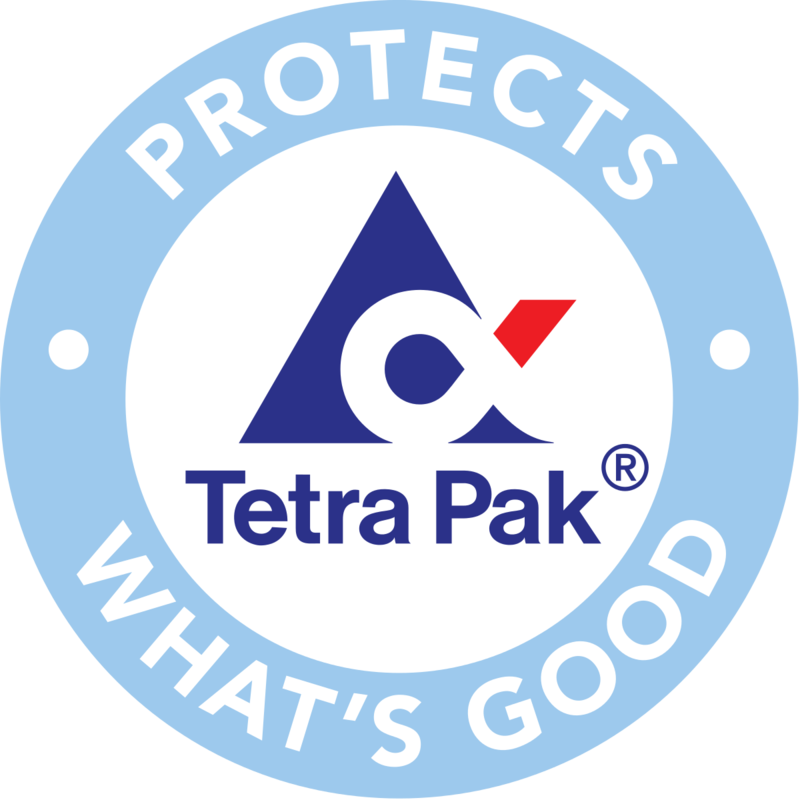 Tetra Pak believes this generation of consumers are characterized by six underlying needs. Identifying these needs can inform how brands can optimize their products and packaging - targeting both product formulation and packaging to optimize millennial engagement!